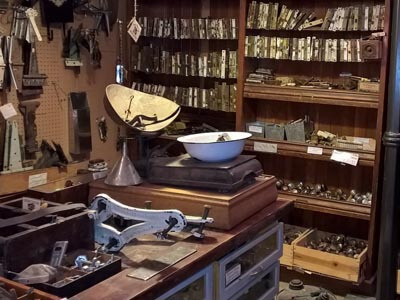 Your destination for architectural salvaged items, antique furniture, lighting and hardware. 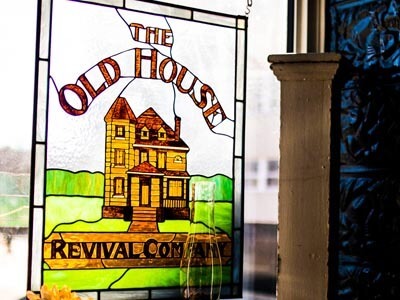 The Old House Revival Company is located in one of Winnipeg’s historic warehouses; it was originally built in 1914 for Fort Garry Dyers and Cleaners Limited, it then became an auction house in 1962. 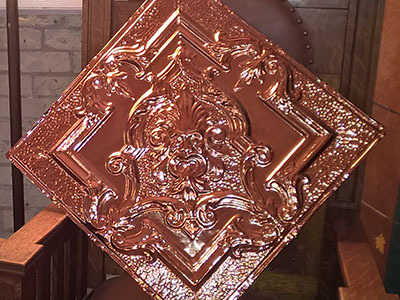 The warehouse was then sold in 2002 to the present owner who has extensively renovated the building with wonderful charm and creativity. 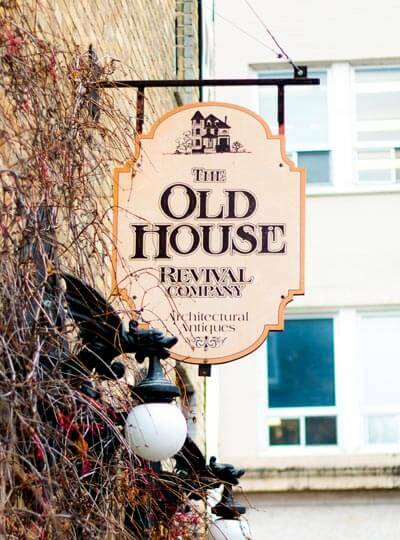 We have become a must-go-to destination for a growing number of Winnipeggers looking for that unique find when restoring their home. 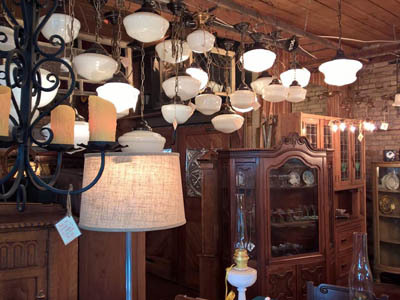 Along with architectural salvaged items, we have a large variety of antique furniture, lighting and hardware. 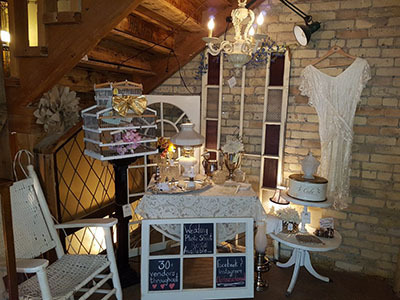 Our Mall space is spread out over two floors, where 30 different antique dealers/vendors display a wide variety of antique and vintage items. There truly is something for everyone. Hope to see you soon.